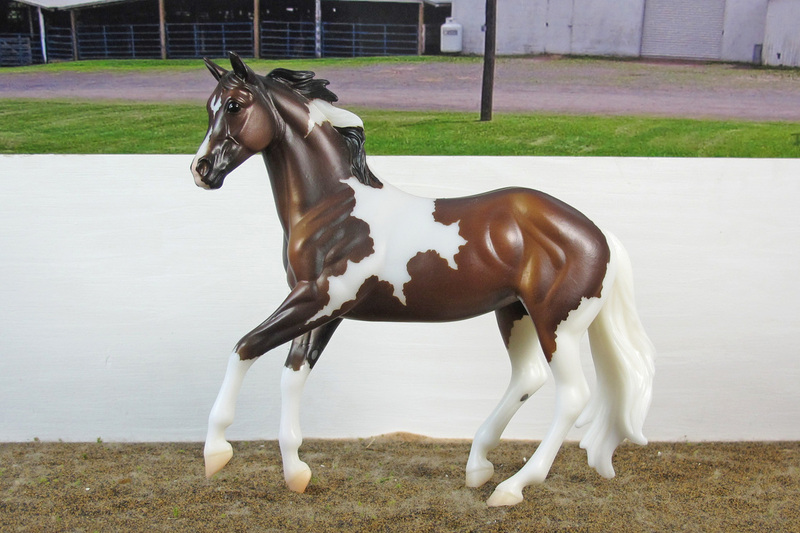 Paint Ponies are usually bred from Paint Horses and Quarter Horses, but are under 13.2 hands in height. Most can be double registered. Name Rules: unknown except for: A pony's name may be changed with a fee of $50 only if no point have been earned under the previous name.